Maglio's passion to continuously discover pure cocoa plantation around the world, has selected six new cocoa beans from Cuba, Equador, Tingo Maria, Crue de Cacao, Santo Domingo, Africa. 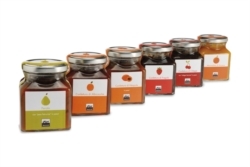 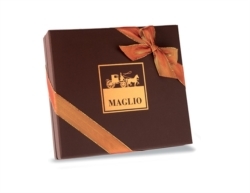 Maglio has chosen the highest quality of small productions, whom are manage by cocoa producing families that have passed their passion down through the generations. 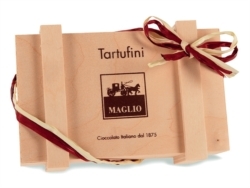 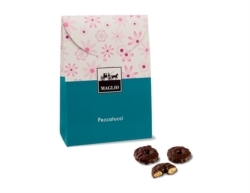 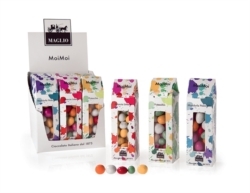 The cocoa beans selected, for environmental and climatic conditions, have unique flavors and tasty: it is precisely the uniqueness of their characteristics that have enchanted Maglio, creating a delicious combination with a high quality milk chocolate. Let you be captured by impressions of tobacco from Cuba; wild cocoa from Africa; aroma of dried grasses and flowers from Equador. Pure Origin Dark is not just a chocolate bar... is a journey. Dark chocolate (CUBA, CARENERO, AFRICA, EQUADOR): cocoa mass, cocoa butter, sugar, emulsifier: soy lecitin, natural flavourings: vanilla. 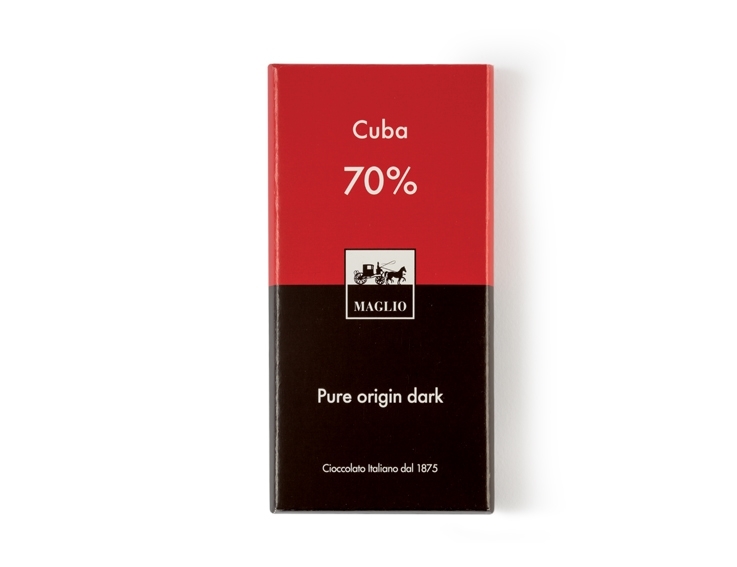 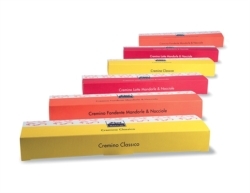 Cocoa minimum 70% Cuba chocolate, 70% Santo Domingo chocolate, 70% Equador chocolate, 75% Africa chocolate. Milk chocolate (PAPUASIA): sugar, cocoa butter, whole milk powder, cocoa mass, emulsifier: soy lecitin, natural flavourings: vanilla. 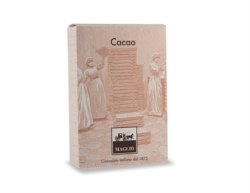 Cocoa minimum 36% Papuasia chocolate, 40% Messico chocolate.